The latest from the bestselling author looks at the urgent need for action on climate change. 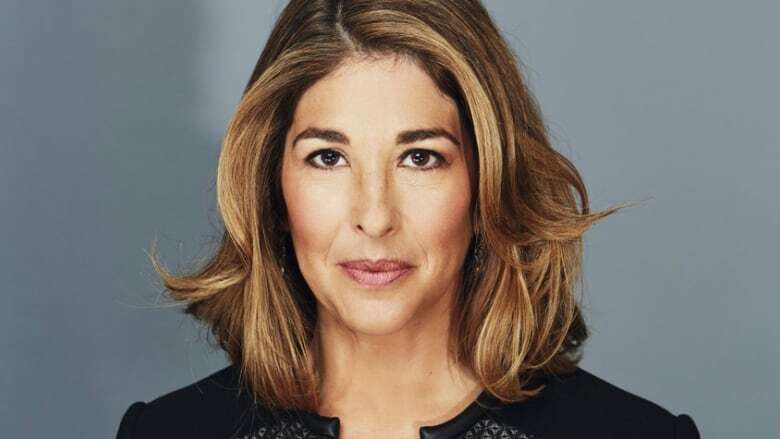 Her previous books include No Is Not Enough, about the forces behind Donald Trump's successful presidential election campaign, No Logo, which became a cult hit, and This Changes Everything, which also explores climate change and won the Hilary Weston Writers' Trust Prize for Nonfiction. The book's publisher, Knopf Canada, says Klein makes connections between climate, today's "unravelling world" and humanity's past, present and future.